The latest edition of the tournament, the sixth, will be the first stand-alone event, a testament to the strides women’s cricket has made in the last decade. The rising profile of women’s cricket, the fast-paced format and the Caribbean atmosphere will combine to create an entertaining mix at the ICC Women’s World T20 2018 in the West Indies from 9-24 November. The tournament has come a long way since it was first held in 2009, alongside the men’s event. The semifinals and final were then played as double-headers, with both being televised, giving women’s cricket the best possible platform. The scenario has changed since and the sixth edition of the tournament will be the first stand-alone event, a testament to the strides women’s cricket has made in the last decade. This is not the first time the tournament will be held in the Caribbean. The 2010 edition was hosted by St Kitts and Nevis, St Lucia and Barbados. 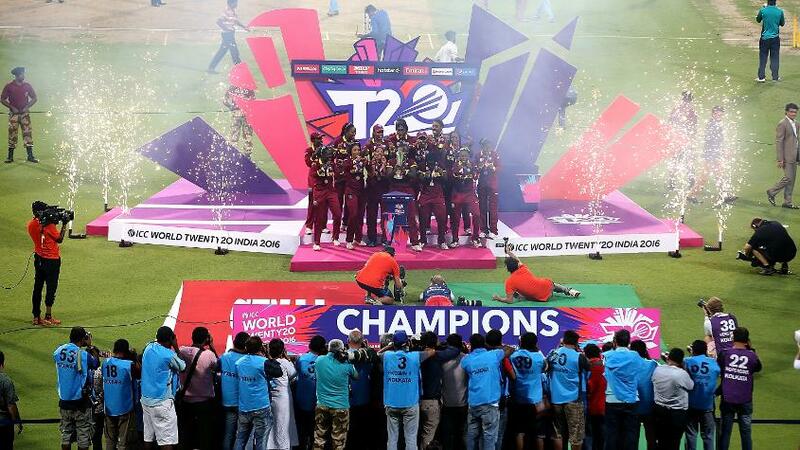 The Windies made it a memorable home tournament, making the semifinals of a global event for the first time. On the way, Deandra Dottin scored the first T20I hundred in women’s cricket, off just 38 balls, which remains the fastest century till date. Australia beat England in a tied-Super Over in the group stages, and then the Southern Stars went on to beat New Zealand in the final in dramatic fashion. With five to win off the last ball, New Zealand’s Sophie Devine connected a furious straight drive, which seemed destined to send the clash into yet another Super Over. But Ellyse Perry stuck her foot out to deflect the ball in her follow through, sparking wild celebrations, and giving Australia the first of three consecutive ICC World T20 titles. A year before that, the inaugural edition was held in England, alongside the second men’s ICC World T20. In the semifinals, England scripted a remarkable chase against Australia, overhauling a mammoth 163, thanks to an unbeaten 76 from Claire Tailor, who finished one run short of being the tournament’s highest run-scorer. 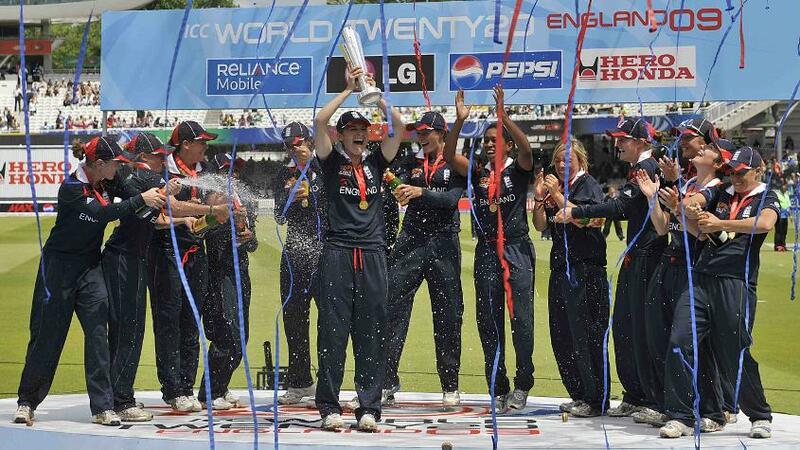 That momentum took England to their only ICC Women’s World T20 title; they beat New Zealand, and became the first and only team, male or female, to win an ICC World T20 title in front of their home crowd. The 2012 edition - played in Sri Lanka - saw Pakistan beat India for the first time ever in any format, marking a node in the rivalry between the two nations. In the final, England challenged Australia once again, a rematch of 2009. And yet again, it came down to a team needing a six off the last ball to beat Australia, but England fell just short; Australia held on to their title. In 2014, the tournament moved to Bangladesh and grew. For the first time, it was expanded to 10 teams from the eight that contested the previous three editions. 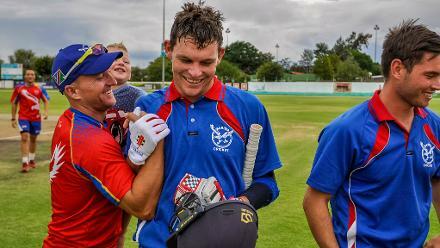 It was also the first time teams qualified for the tournament through the ICC WT20 Qualifiers, establishing a pathway for countries to earn their spots. On the field, Meg Lanning announced her class to the world with a score of 124 not out against Ireland, which still stands as the highest individual score in the format. South Africa also made their maiden appearance in the semifinals of a world event, as they shocked New Zealand in a virtual quarterfinal in the group stages. Their dream run ended there though, as England and Australia faced off yet again for the title. This time the Australian win was more convincing, a six-wicket canter giving them a record third straight trophy. India hosted their first ICC World T20 in 2016, a tournament that saw women’s group games being televised. The tournament saw a number of close finishes on tracks that took some turn, with eventual champions the Windies beating India by just three runs to qualify for the semifinals. Before that, they were beaten by England by just one wicket. On the way, Anisa Mohammed became the only player to take 100 T20I wickets. That tournament was also the last for England veteran Charlotte Edwards, who holds the record for most runs scored in ICC Women’s World T20s. Appearing in their fourth straight semifinals, the Windies finally found the gear they needed to go higher, beating New Zealand, who were rated pre-tournament favourites. In the final waited - who else but Australia - hungry for their fourth consecutive title, and now led by Lanning. The Windies too had a change of captain, with Stafanie Taylor taking over the reins from Merissa Aguilleira. By the time the sun set, the Windies had celebrated their second ICC title of the year, with their junior men’s team having won the U19 World Cup a month before. Hayley Matthews, 18, top-scored with 66 to chase down Australia’s formidable 148. 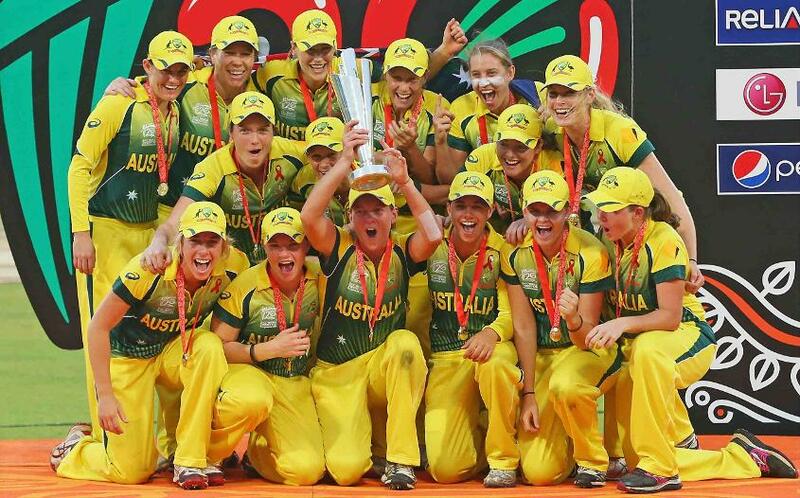 History was made; no team besides Australia, England, and once New Zealand had won a world title in either format, since the first Women’s World Cup in 1973. By the end of the night, two became three as the Windies men clinched a trophy of their own. Now the ICC Women’s World T20 returns to the West Indies, in an independent avatar and at some new venues. Guyana, St Lucia and Antigua will host the best in the world, as the home team will try to defend their title.